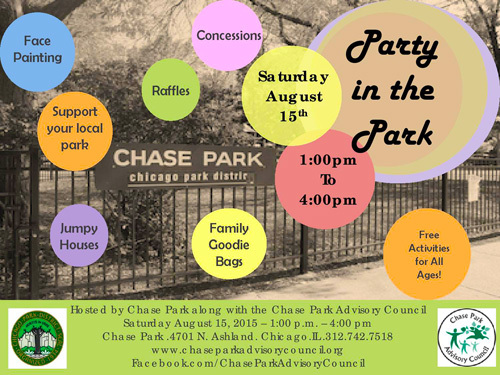 This weekend, come give summer one last hurrah at Chase Park at Party in the Park! This FREE event features lots of family-friendly fun, including face painting, jumpy houses, and family goodie bags. Concessions will be available for purchase, with proceeds benefiting improvements at Chase Park. Don't miss this great annual event!